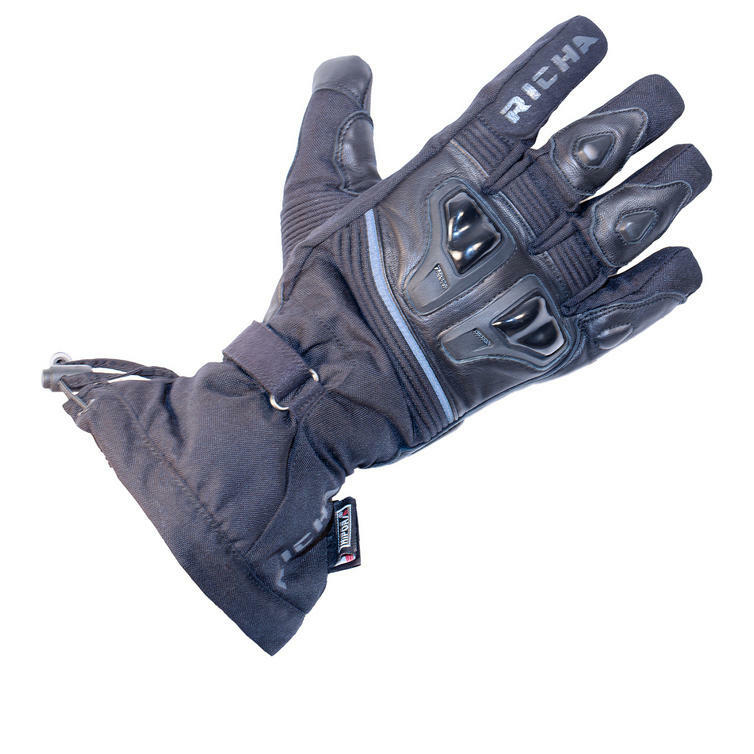 The Richa Glacier Motorcycle Gloves are part of the latest Richa collection. 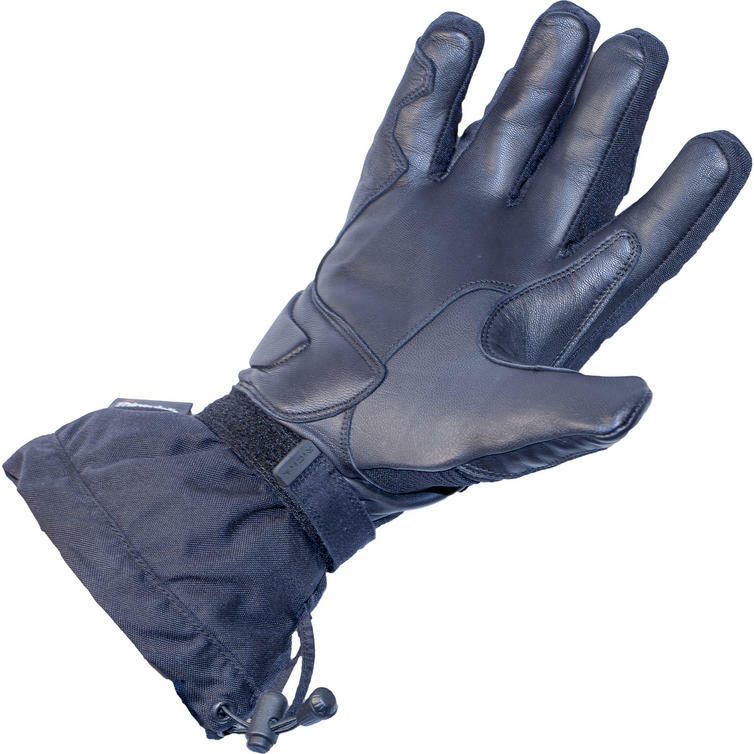 Waterproof, thermal lined and breathable, the Richa Glacier motorbike touring gloves have been purpose designed for winter riding. The outer shell is a mixed construction of leather and textile. There is hard armour on the knuckles, whilst the scaphoid and fingers are protected by soft armour. Also equipped with Retro Reflex technology for better visibility. View all Richa Motorcycle Gloves. View all Touring Motorcycle Gloves.